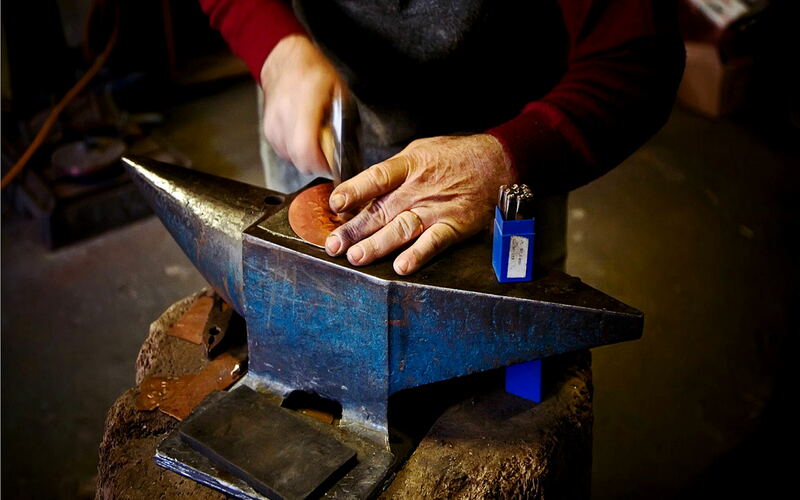 A guided tour to discover the Tuscan craftsmanship workshops. The tour to the craft workshops leads us into the link between Tuscany and craftsmanship, which has ancient origins. In the Middle Ages and the Renaissance, the workshops have supported the economy of local communities, contributing to the notoriety of the Valdichiana outside its borders. Nowadays, craftsmanship in Tuscany is still a value, as well as a very strong tradition handed down from generation to generation. On this experience, you will get in touch with one of the most authentic sides of the Tuscan territory, meeting the craftsmen at work in their small shops. You will discover the working techniques and the stories of the craftsmen in Valdichiana Senese, who will show you the creation of their products in copper, wood, precious metals, leather or ceramics. At the end of the tour, you will enjoy the food and wine excellences, produced by the local artisans of flavor.